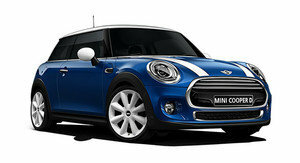 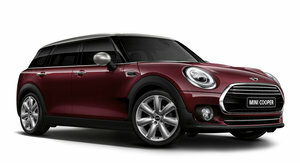 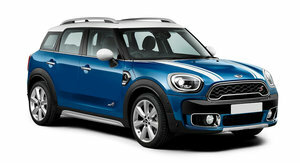 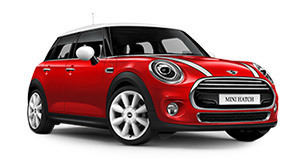 The super-exclusive Mini Millbrook special is limited to just 20 units nationally. 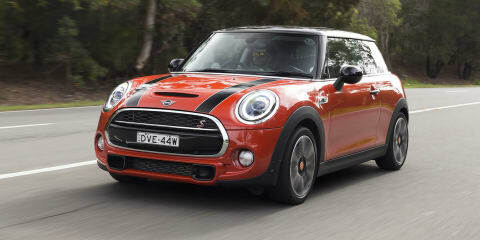 Are the racy looks worth $7K more than the standard JCW? 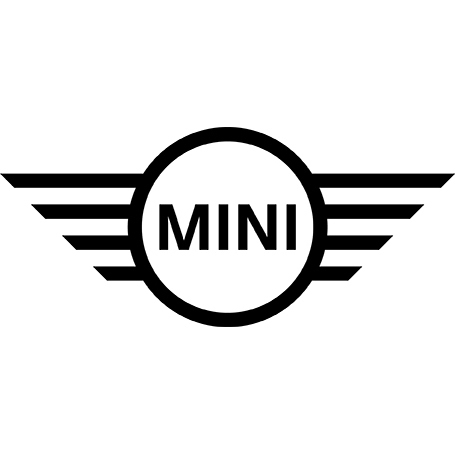 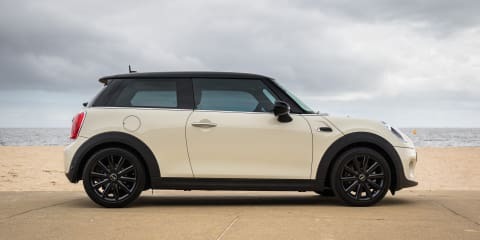 It’s midlife makeover time for Mini’s current range, and if you thought the iconic little hatch couldn’t wear its British heart on its sleeve any more proudly, just wait until you pull up behind the latest version. 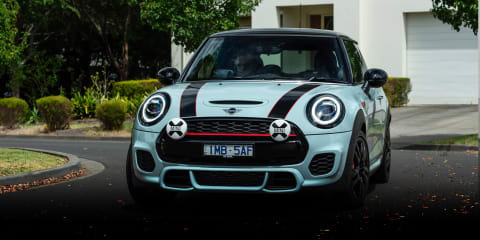 Mini has an incredible racing heritage, and the 2018 Cooper JCW is the closest you'll get to reliving those days. 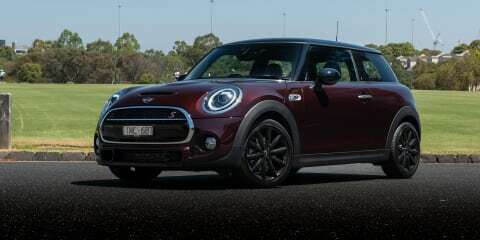 But is it liveable as a daily driver? 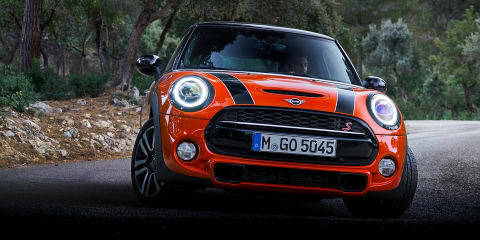 Is driving a slow car fast more fun than driving a fast car slow? 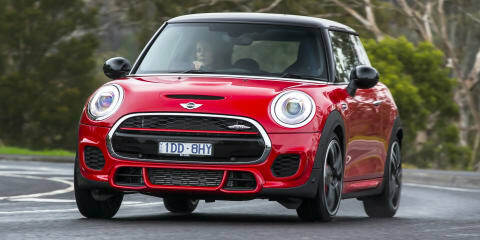 James jumps in the 2016 Mini Cooper to see if it can support this age-old mantra. 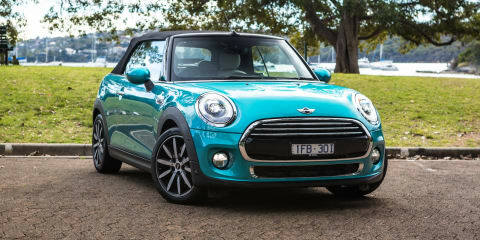 Able to trace its heritage back to 1959, the Mini has long been a cool car. 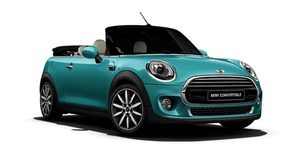 But is the all-new, third-generation Mini Cooper S Convertible a cool car? 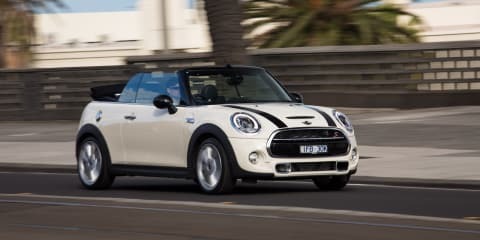 The Mini Cooper Convertible is bigger than ever but can it prove its prowess as an enjoyable winter mode of transport without relying on the drop-top factor?